Tata Consultancy Services, Asia's largest software maker, and Infosys Ltd., a rival Indian outsourcing firm facing a similar lawsuit in Milwaukee, have both been squeezed by the Trump administration to hire more Americans on U.S. soil. The lawsuit against TCS was filed in 2015 by a US IT worker. India's Tata Consultancy Services Ltd. will have to defend itself at a US trial over claims that it's biased against American workers. In a further setback for the company, the judge also expanded the case into a class action on behalf of American workers who lost their jobs at TCS offices in the U.S. because they hadn't been assigned to any of its clients. While the case predates President Donald Trump's election, its objective mirrors one of his campaign promises: to reduce the use of overseas workers in U.S. jobs. 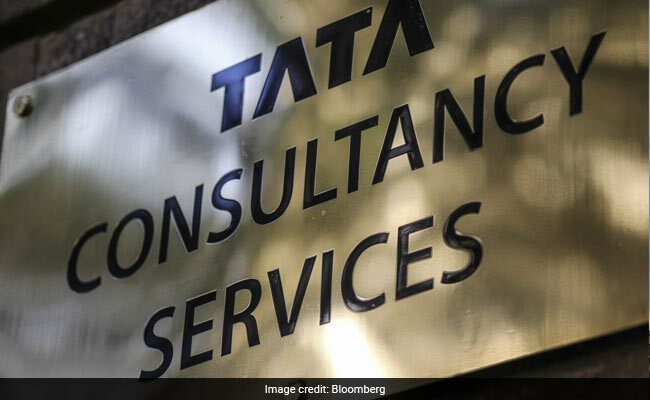 TCS, Asia's largest software maker, and Infosys Ltd., a rival Indian outsourcing firm facing a similar lawsuit in Milwaukee, have both been squeezed by the Trump administration to hire more Americans on U.S. soil. In April, Trump signed an executive order aimed at overhauling the work-visa programs companies use to bring overseas workers to the U.S. The next month, Infosys, which employs about 200,000 people around the world, said it planned to hire 10,000 Americans over the next two years. The lawsuit against TCS was filed in 2015 by a white IT worker who claimed he was subject to "substantial anti-American sentiment" within the company and was ultimately terminated within 20 months despite having almost 20 years of experience in the field. He was later replaced as the lead plaintiff by two other men. TCS argued Buchanan's experience doesn't prove he was a victim of bias. He has "no idea" whether the application process was discriminatory because he didn't attend any of the town hall meetings he was invited to during the Edison transition to learn about open positions with TCS and how to apply for them -- and he didn't apply for a specific job, the company said in a court filing. The TCS case is Heldt v. Tata Consultancy Services Ltd., 15-cv-01696, U.S. District Court, Northern District of California (Oakland).